Rollin-On Trailers’ inventory consists of many different types of trailers. We carry Wisconsin’s most complete line of steel and aluminum utility trailers, enclosed cargo, tilt trailers, landscape trailers, dump trailers and gooseneck trailers. 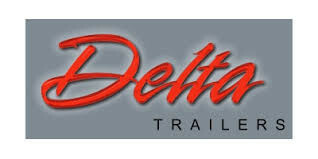 Trailers all proudly manufactured by Big Tex, Diamond C, Delta, Legend, Alcom, and Anderson Trailers. 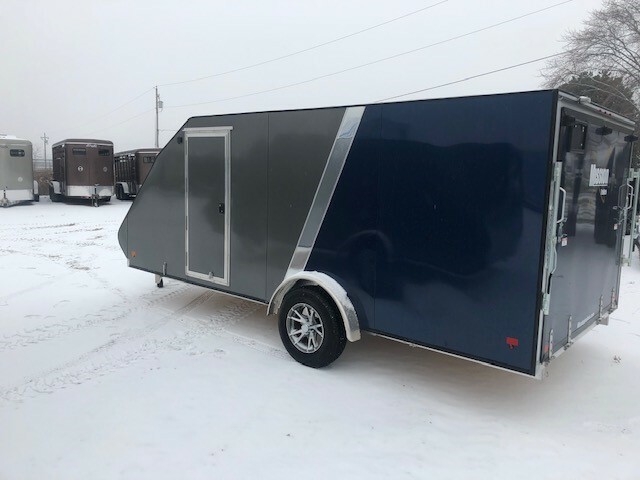 No matter how large or small of a trailer you are looking for, you can find your next trailer at Rollin-On Trailers in Green Bay, WI. We also have the ability to order any style and length of trailer you need directly from any of our Manufacturers. Brand New 2019 Mission Trailer 2-Place Crossover!!! Check Out The All-New Lo-Pro 2-Place Enclosed Snowmobile Trailer. All-Aluminum frame, 7.5' x16' SA Trailer Perfect for Snowmobiles, ATVs, and Motorcycles. INSTOCK!!! No matter how big, or how small, Rollin-On Trailer Sales has the perfect hauler to get you and your equipment to work. COMPLETE PARTS and SERVICE DEPARTMENT! Rollin-On offers a wide selection of parts and service for all trailer makes!! Check out our OUTSTANDING selection of dump trailers today! Have a question, comment or want to give us feedback? Great! Give Steve or Brett a call today! All-Aluminum Enlcosed Snowmobile/ATV Trailer Time!!! Here in Green Bay and Northeast Wisconsin, Rollin-On Trailer Sales wants to offer customers with a great product and an even better buying experience! With our rugged, durable, and proven line of All-Aluminum Enclosed Trailers...you can rest a sure that your toy will get transported with ease and for a long time! Built by the finest manufacturers, you can’t go wrong. So why wait? Browse through our inventory today and see our quality options for you!